Scottish rockers Fatherson bring in huge early crowd and home-grown headliners Cattle & Cane close out first Twisterella Festival. Music lovers across Teesside got down early for the latest festival to be held in Middlesbrough. There was plenty of choice on offer throughout the day with over 40 acts spread across five venues but it was one of earlier sets that drew in one of the bigger crowds. 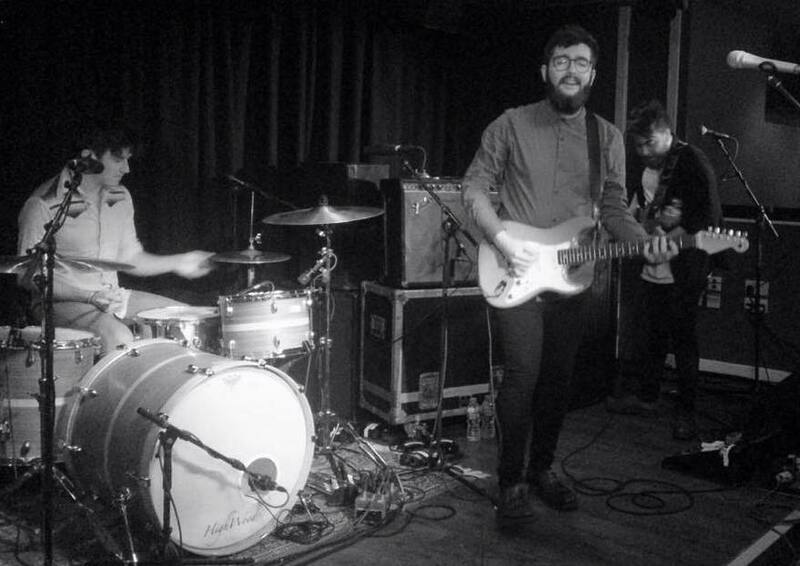 Fatherson blew away the mesmerised onlookers who may well have been witnessing the next big thing in music. Some late arrivals to the Student Union will have questioned whether they had turned up to the closing set as a number of fans sang back to the closing track James. The Kilmarnock band set the tone for the rest of the day as crowds dispersed to the other four stages for more local and national talent. The Keys, Liberty’s, TSOne and the Westgarth Social Club also played hosts to a strong-line up of bands all the way through to 11PM. Although with so much to choose from there was bound to be disappointing clashes. Many will have been taken in by the eye-catching name but will have left the Westgarth with their ears rattling and knees shaking. 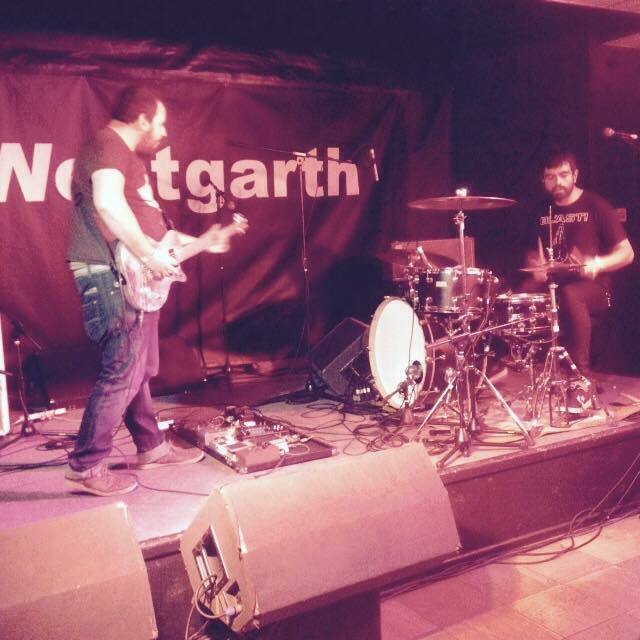 FIVE VENUES: The Westgarth was one of five venues to host bands. The two-piece alternative rock duo powered through a 45 minute set without uttering a single word yet managed to leave their audience shell-shocked. The masses returned to the SU’s stage during Collectors Club’s set as the public watched their local stars with pride. LOCAL PRIDE: Collectors Club were just one of many local bands on show. Joe Smithson and co reminded the audience of their upcoming in Newcastle before successfully putting their spin on Fleetwood Mac’s Everywhere. With plenty of bands performing from the North East region Twisterella managed to showcase that not only can Teesside attract national talent but our area can also hold their own amongst them. Home-grown headliners Cattle & Cane finished the night off with the Teesside anthem Infant Hercules going down a treat to the loyal pubic who also played their part making this day a special one for the area. 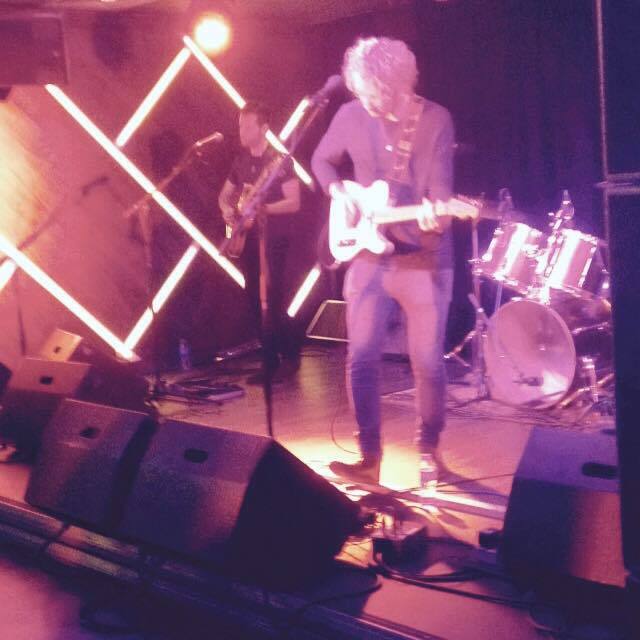 Tags: Collectors Club, Fatherson, Middlesbrough, Student Union, Teesside, Teesside University, Twisterella Festival. Bookmark the permalink. Previous post ← Muscians’ handbook to online exposure.